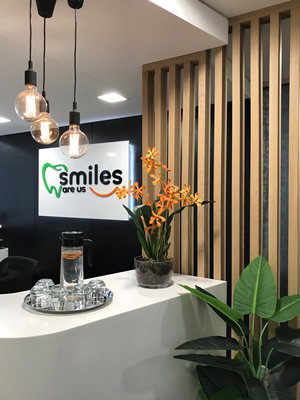 At Smiles Are Us, you can enjoy the latest level of dental care in stunning surroundings with easy and convenient access. We pride ourselves in our practice’s service experience. Is this your first visit to us? Relax – you’re in for a treat! 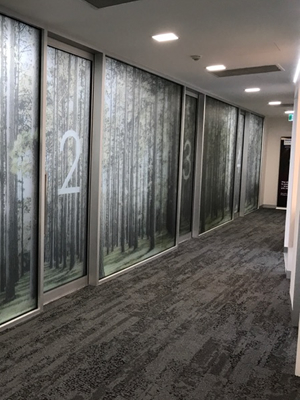 From the moment you step from the elevator and through our door, you are welcomed into a gorgeous patient lounge, beautifully appointed and flooded with natural light. 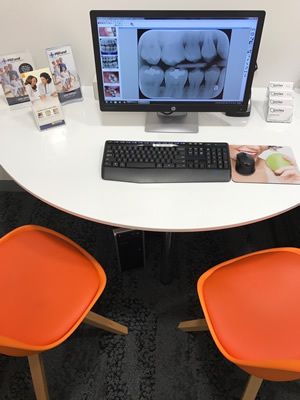 Reviewing your dental records together allows us to gather a better understanding of what your specific concerns are, as well as your current needs. This assessment provides you with the perfect opportunity to ask any questions you have about what we have to offer. 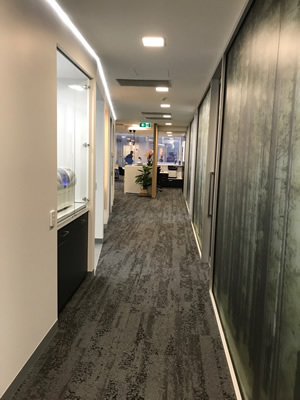 We personally invite you into our private consultation room where we fill out all the pre-treatment forms together with you if you haven’t filled them out ahead of time. We listen to your needs and offer ample time for questions and answers before introducing you to your personal clinical assistant and then your friendly dentist. 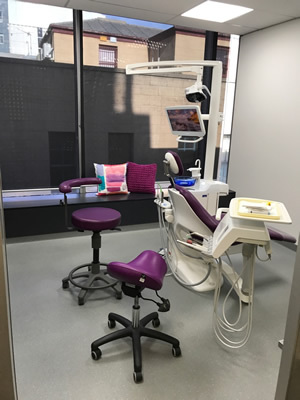 Once your treatment is done, we invite you back into the consultation room where we can discuss the findings and your dental health fully and in private. Sometimes a second complimentary consultation is available, if consultations become lengthy or should you want to bring a partner or family member back with you for more information. Ring us today for a consultation and our experienced and friendly dentists will guide you through the best options for your particular needs. Call us today to experience for yourself this fresh new standard in dental care.